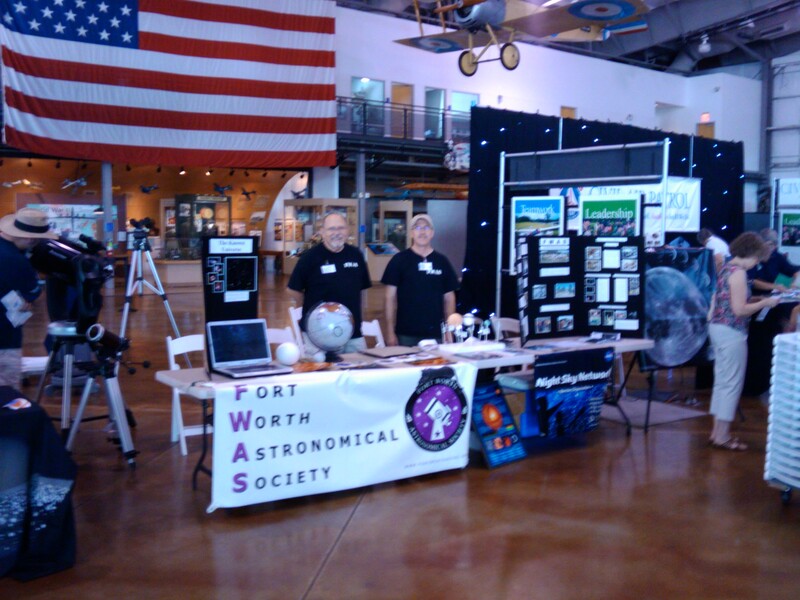 FWAS conducts, and participates in, several astronomy related events throughout the year. We try not to miss an opportunity to share our love and knowledge of astronomy. 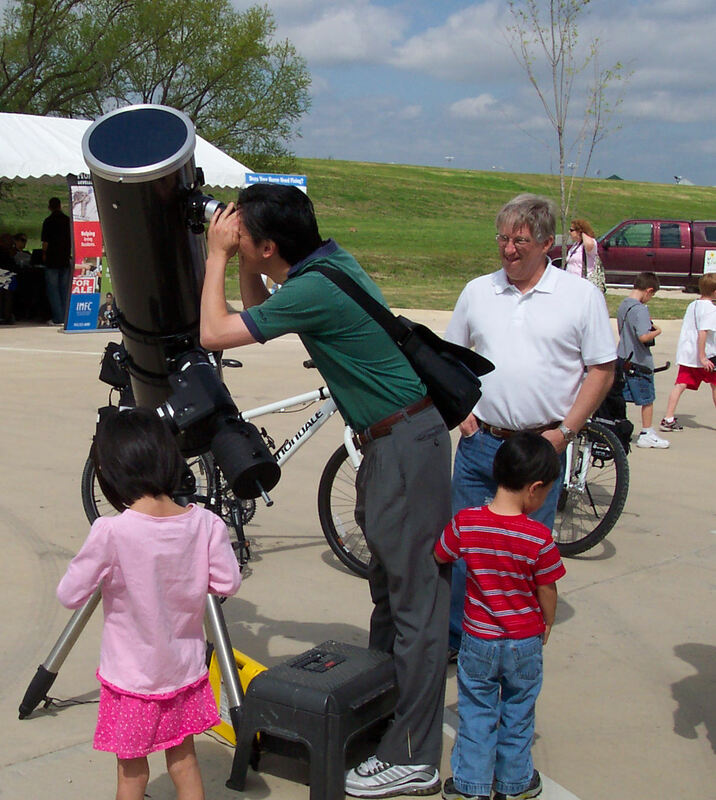 If your school or organization would like for our members to come out and bring our telescopes or speak about amateur astronomy, please click one of our links to fill out our online request form to get on our schedule. 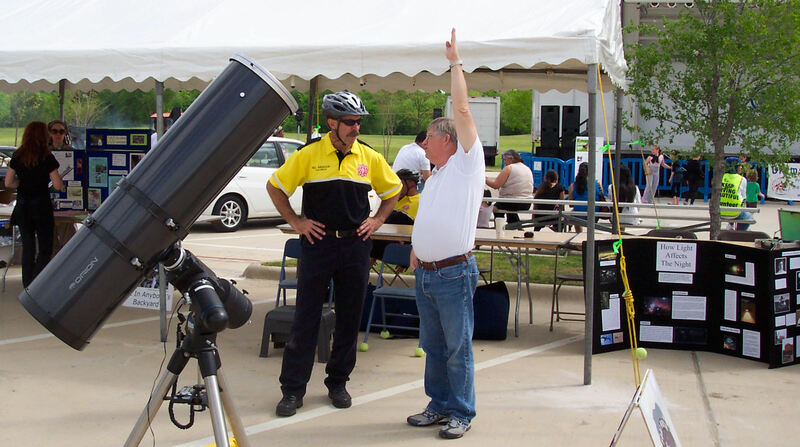 We attend community sponsored public events such as Earth Day, Moon Day, community outdoor movie nights, Spring/Fall festivals and other municiple public events, in Fort Worth and the surrounding North Texas area. We also attend public and private school science fairs and observing nights, College For Kids (TCC), Home School group events, and vitrually any space or science learning group event you can think of. We provide the equipment and personnel for those and many other types of events. And as usual we never charge a fee for our services. This is our hobby and our passion as our promotional video states. 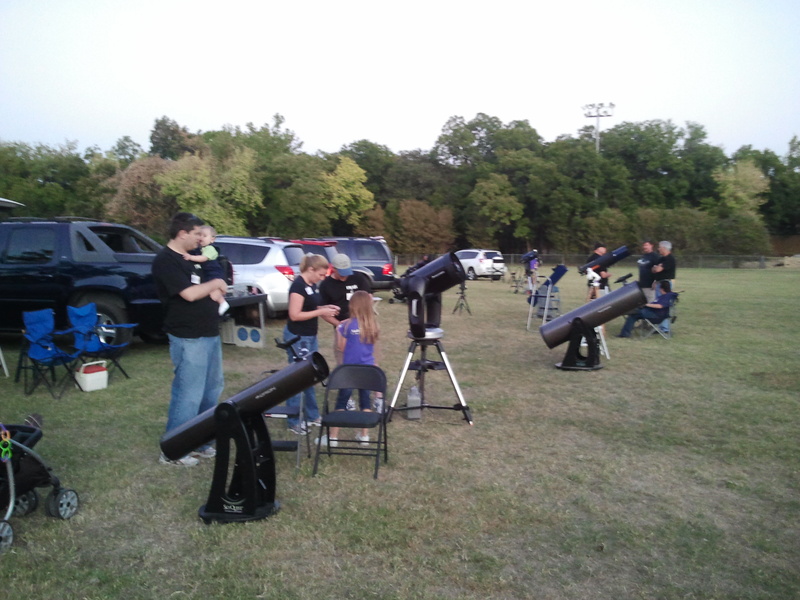 FWAS also provides astronomy instruction and support to local Boy and Girl Scout troops throughout North Texas. These events usually give us some of the best local dark sky locations to really present the night sky wonders in its proper setting - a truely dark sky. Usually located far away from the city lights on remote, rural campground and state parks, these are some of the funnest events FWAS participates in. 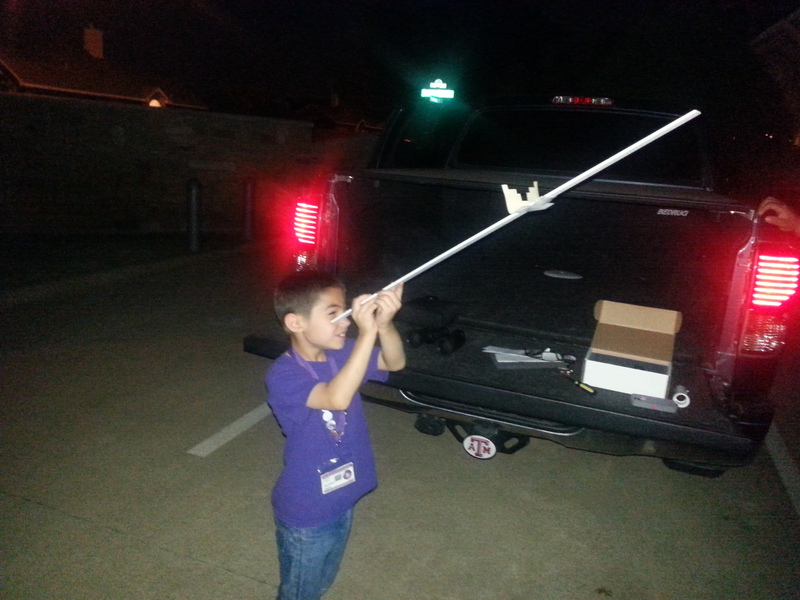 Also knowing we are helping scouts to earn their astronomy badges is a plus too!